Shepard Smith: Gawker Report is "Horsesh--"
I am not sure how many people pay attention to the Gawker website, but earlier this week they had a report out about Fox News, specifically Shepard Smith. In the “report”, the author claimed that Fox News chief Roger Ailes had kept Smith from coming out of the closet. The author claimed that Ailes was worried about how this type of announcement could affect the network and potentially alienate their viewers. 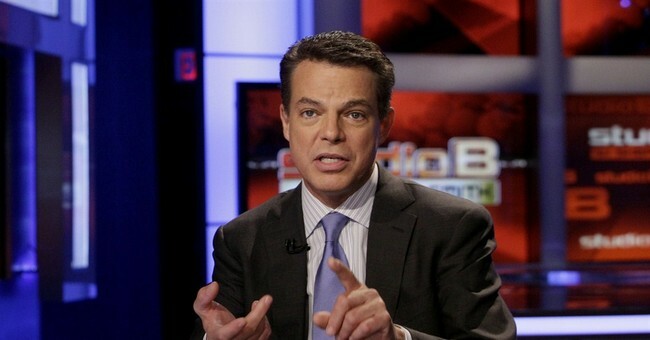 In the memo Shepard wrote, “I came to fox news 18 years ago because they agreed to hire me. I’ve stayed with fox news because of my relationship with Roger Ailes. He’s my boss, my friend and my steadfast supporter both professionally and personally.” He continued with, “Things you might read today are horsesh--… As phony as 24-hour breaking news on The Plane Channel,” referencing CNN’s coverage of the missing Malaysian Airlines plane. Clearly the liberal media is looking to take down an organization that has been working well with a reporter for nearly 2 decades. Gawker has gone back and made a few corrections to the report, but in a statement said that it otherwise stood by its reporting. So here we are at a stalemate. But it seems that if Shepard Smith isn’t upset about supposedly being closeted, then why on earth is Gawker trying to make it a big deal? If there was actual discrimination going on at the station, then that would definitely be something worth talking about.